More evidence of mayhem among oil drillers has triggered a selloff in the market: Oil prices are down more than 5% in Monday trading in Asia, with no clear barrier to a continued plunge. The bloodletting came within hours of a failed effort by members of OPEC and Russia to stem the 22-month oil market glut. Meeting April 17 in Doha, the petro-states couldn’t even agree to freeze current sky-high production, much less cut it. When Asian markets opened Monday, traders bid down the price of Brent as low as $40.10 a barrel, and the US-traded benchmark, West Texas Intermediate, to $37.61. Ahead of the Doha meeting, traders, confident that the oil producers would freeze production, had bid up oil prices more than 30% from their lows in the current glut. The producers—Saudi Arabia, Russia, Kuwait, and other OPEC members, but not including Iran—met all day but broke up toward evening without a deal. Saudi Arabia insisted that there could be no agreement unless Iran froze production, too. But Tehran, which is just starting to recover from three years of oil sanctions, did not show up at all, refusing to go along unless it was permitted to first return to pre-sanctions production levels of 4 million barrels of production a day, roughly a million barrels more than now. 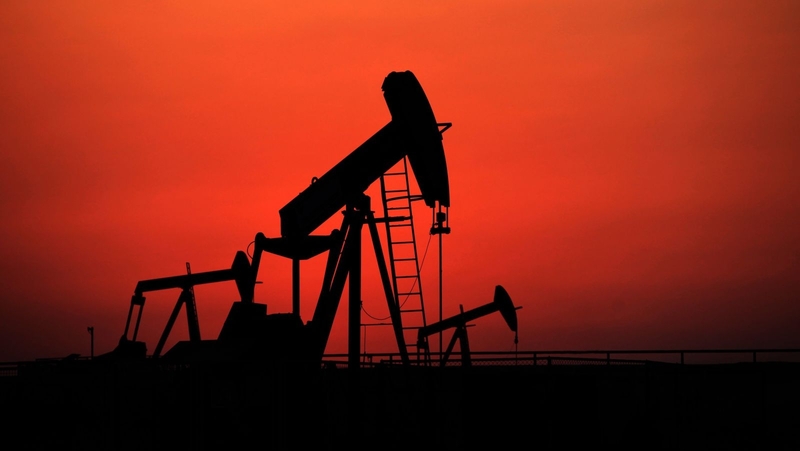 Oil prices have been in a spiral for almost two years as Saudi Arabia, intent on halting the US shale oil revolution, refused to step aside and make room in the global markets for American oil drillers by cutting its own production levels. In June 2014, the Saudis effectively declared war on shale by lowering their oil price and raising production. At the time, oil sold as high as $115.71 a barrel, and while Saudi Arabia and the rest of OPEC expected prices to fall a bit, no one expected them to decline as low and as long as they have. When fellow OPEC members suggested that the Saudis cut their production to help stem the oil price slide, Riyadh said such a reduction would have no effect because the US would just keep producing, and, worse, grab market share itself. The freeze that had been on the table at Doha was technically meaningless, because no one, except Iran, can produce much if any more than they already do. Indeed, the entire oil complex has been producing oil at maximum levels in a desperate effort to hold on to market share. Russia is at a three-decade high of 10.9 million barrels a day; Saudi Arabia has been producing 10.1 million. However symbolic, though, a freeze would have been a signal to the market that the producers are trying to enforce some discipline. Yet, a lot of traders were taking no chances and hedged heavily in the event this occurred.